Last year I wrote an article called “Analysis Of The Top 10 Linux Operating Systems”. The premise behind that article was to look at the top 10 distributions of 2013, as listed on Distrowatch, in order to define their suitability for the average computer user. Another complaint that I received was that I called them the “top 10 Linux Operating Systems”. I have therefore changed the title this year to say the “top 10 Linux Distributions”. Just to be clear then, this is a list of the top 10 Linux distributions of 2014 as defined by Distrowatch. The point is to show how suitable the distributions are for the Everyday Linux User. Click here for a new article analysing the top 10 Linux distributions of 2015. It is quite clear to me why Linux Mint is number one in the list. It is easy to install, provides a very familiar desktop experience and provides access to a massive repository of free software. 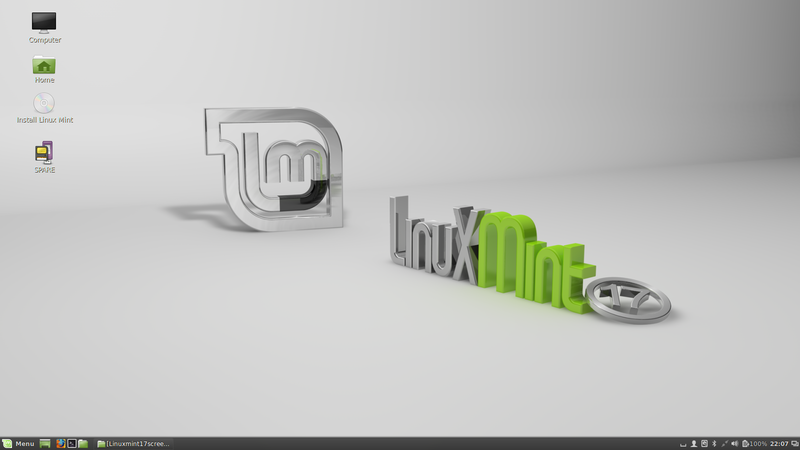 Linux Mint takes everything that Ubuntu has to offer and packages it in a non-complicated yet stylish manner. Everything you need to get you started is ready without having to install codecs, drivers and extra packages. LibreOffice, GIMP, FireFox, Thunderbird, Banshee and VLC are all included by default and the Mint Installer provides a nicer interface than Ubuntu’s Software Centre. If Linux Mint is the most popular distribution on Distrowatch then Ubuntu is the most well known. Personally I actually prefer Ubuntu to Linux Mint but I can understand why some users prefer Linux Mint. The Unity Desktop is great when you get used to it but some people prefer the more traditional offering provided by the Cinnamon or MATE desktops. Ubuntu is easy to install and comes with a fairly complete set of applications installed by default including LibreOffice and Rhythmbox. You can install Fluendo during installation in order to play MP3 files or you can install the Ubuntu Restricted Extras package post installation. 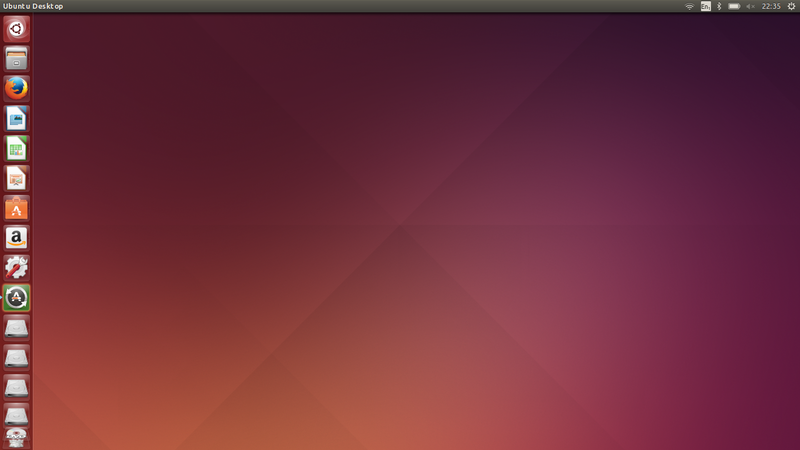 Ubuntu runs better on modern hardware so if you have an older computer you might prefer to use one of the other flavours such as Xubuntu, Lubuntu or Ubuntu MATE. Debian is the Linux distribution that many other distributions are based on. Debian has a huge set of repositories and makes itself easy to build upon. Last year I suggested that Debian was a next step distribution as it is harder to install and doesn’t come with all the features of Ubuntu or Mint. When I tried Debian a few months ago my opinion changed somewhat. It is still easier to install and use Linux Mint and Ubuntu but if you download and use the minimal Debian ISO you are able to choose everything you want as you go along and there are options for installing a desktop with a base set of applications. The most confusing thing about Debian is the website. For instance here is a link to the downloads page. Pretend that you are a new user and try to find the correct download image to install Debian. If you are an average computer user you might want to try either Ubuntu or Mint first and then move to Debian later. Click here for a review of Debian. openSUSE is the first distribution in this list that doesn’t have any links to Debian. (Other than the fact that they are both Linux distributions). There are various desktop variations available for openSUSE including Gnome 3 and KDE. I tried the KDE version of openSUSE in 2014 and I really liked it. Ubuntu and Mint are in my opinion easier to use but openSUSE is a great alternative. The KDE desktop provides a level of familiarity for ex-Windows users and the default installation of openSUSE includes LibreOffice, Firefox and Amarok. Multimedia codecs aren’t included by default and you have to connect to an alternative repository in order to install them. The graphical package installer is called Yast and is a little bit rough and ready compared to the Mint installer and the Ubuntu Software Centre but it is less fussy. 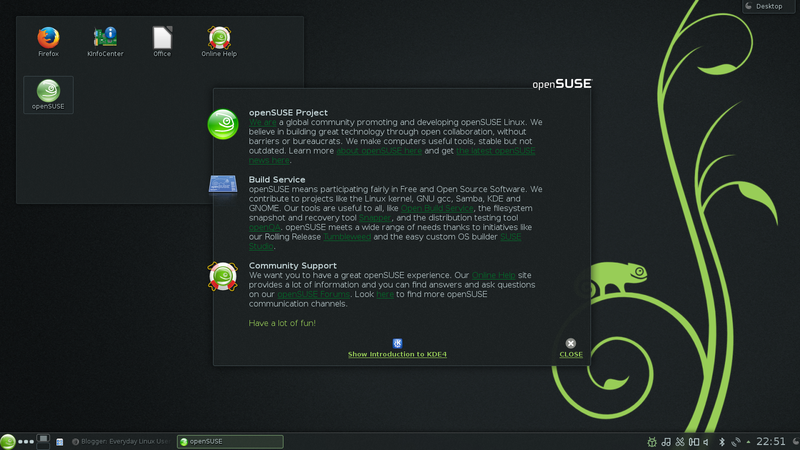 Click here for a full review of openSUSE. Fedora is based on Red Hat Linux and has been used as a place to try out new things. This generally means that Fedora is cutting edge with all the latest features but at the same time some things work well and some things don’t. The Anaconda installer has matured and is much easier than on previous versions. The Gnome desktop is incredibly good and with Wayland included it performs brilliantly. Getting non-free codecs to install is simply a case of adding the RPMFusion repository although the graphical installer doesn’t always seem to return all of the applications available. The command line Yum installer does however. Click here for my review of Fedora 21. This review of Fedora 21 by Dedoimedo states that the installation turned out to be a very difficult task. There were also issues with installing the codecs. Dedoimedo installed the KDE version and the default applications were Firefox, KMail, Amarok and the Calligra suite. To get a balanced opinion here is a review of Fedora 21 by Jim Lynch. Jim went for the Gnome desktop environment. Jim’s opinion of the installer is that it is quite good albeit different from the type of installer that many Ubuntu and Mint users will be used to. The Gnome version of Fedora comes with LibreOffice, Rhythmbox and Firefox. Now one question remains: should you use Fedora? You most certainly can use it as your main desktop distribution, but remember that Fedora 21 Workstation is geared toward developers. Casual users can and should check it out, but there are things in it that might have no appeal to non-developers (such as the DevAssistant). If that’s a deal breaker for you then Linux Mint, one of the Ubuntus or some other distribution might be a better option. Mageia is my “Eleanor”. For those of you who haven’t seen “Gone In 60 Seconds”, “Eleanor” is the term that Nicholas Cage gives to a Ford Mustang which is a beauty of a car that has always managed to get him into trouble. Mageia is clearly popular and I know of many users who swear by Mageia but I have always found it tricky to use when compared to Ubuntu, Mint, Debian, Fedora, openSUSE, PCLinuxOS and many other distributions. 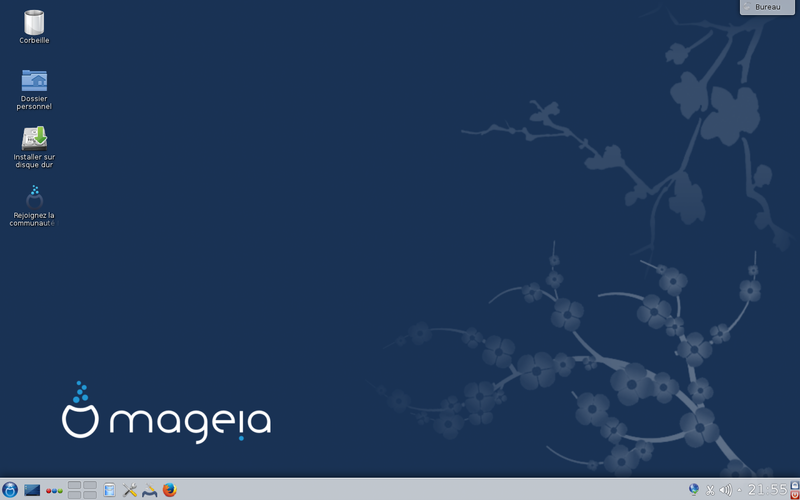 Mageia is based on what used to be Mandriva (Mandrake) Linux. When I last used Mageia I found the installation fairly straight forward and I could play MP3s straight away but I had to install the Flash player so that it worked with Firefox. The last version I tried was version 3 and version 4 is now out and therefore it is worth looking at other people’s reviews to determine whether it is suitable for the average computer user. I couldn’t find a review of Mageia 4 from Dedoimedo so here is a link to his review of version 3. It is very short. It won’t take long to read. For a more positive review of Mageia, read this one from the “My Linux Explore” website. Arindem Sen rates it 8.7 out of 10. I rate Mageia’s latest release quite high for the additional level of user control it provides in installation and usage. Mageia 4 is perfect for users looking for a stable KDE spin which is aesthetically pleasing and gives reasonably good performance. 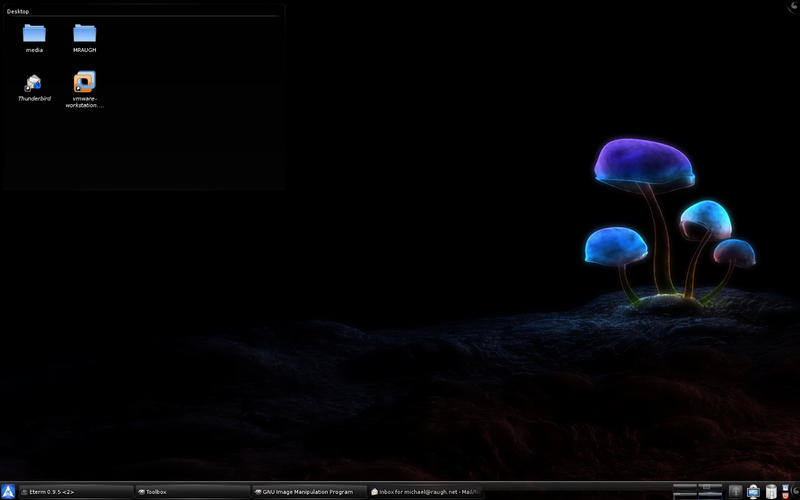 Personally I rate Mageia KDE as the best among Mandriva forked distros (including ROSA and PCLinuxOS). I would personally check out PCLinuxOS first but Mageia should be an option for the Everyday Linux User. There are different types of people who drive cars. For instance there are drivers who get in the car and drive from A to B but have no idea how to put petrol in it. At the other end of the scale there are the drivers who know everything about their car having customised it to within an inch of its life. There are obviously various other groups of driver in between. The same analogies work for computer users. Some computer users know how to use a web browser but probably don’t even know it is called a web browser. These users would definitely be better off using Linux Mint than Arch. The average computer user might find learning Arch tricky and for many users it would be unnecessary to go down this route. I am thinking of switching to Linux for the first time, which distro would be best? I was thinking either Ubuntu or Arch. I suspect that some of these users have been on Reddit which has an evangelical Arch following whereby the answer to the “which distro should I use” question is always Arch. Arch has great documentation and if you decide you wish to go down the Arch route then there is a clear set of guidelines showing how to get where you want to be but there is a learning curve and if you are in the class of casual computer user who likes to surf the web and do a little bit of gaming then it might not be for you. You know that you are entering unchartered waters when you find it difficult to find reviews of a Linux distribution. I suspect that many reviewers steer clear due to the complexity levels involved. Click here for a review of Arch Linux. Elementary is the first entry into this list that wasn’t in last year’s list. If Arch is one to be wary of then Elementary is certainly a Linux distribution that many Everyday Linux Users would appreciate. Based on Ubuntu, Elementary provides a really stylish user interface which is clean and lean. Elementary is more lightweight in nature than Linux Mint or Ubuntu and so works well on older hardware as well as modern computers. I had issues getting Flash to work when I last tried Elementary but that was some time ago now. MP3s don’t work from the outset but the moment you try and play one for the first time you are asked whether you want to install the necessary plugins. Click here for my review of Elementary OS. 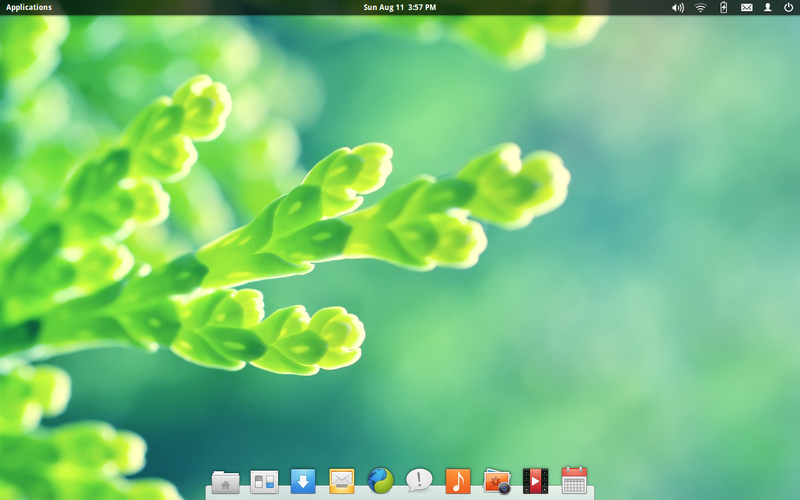 Here is a counter review of Elementary OS by Dedoimedo. I have never used CentOS and it is new to the list for this year. According to Wikipedia, CentOS is a community Linux distribution which aims to be functionally compatible with it’s parent distributiion, Red Hat Linux. If Fedora has been something of a playground for trying out new features then CentOS is more of a stable, secure and user centric distribution. 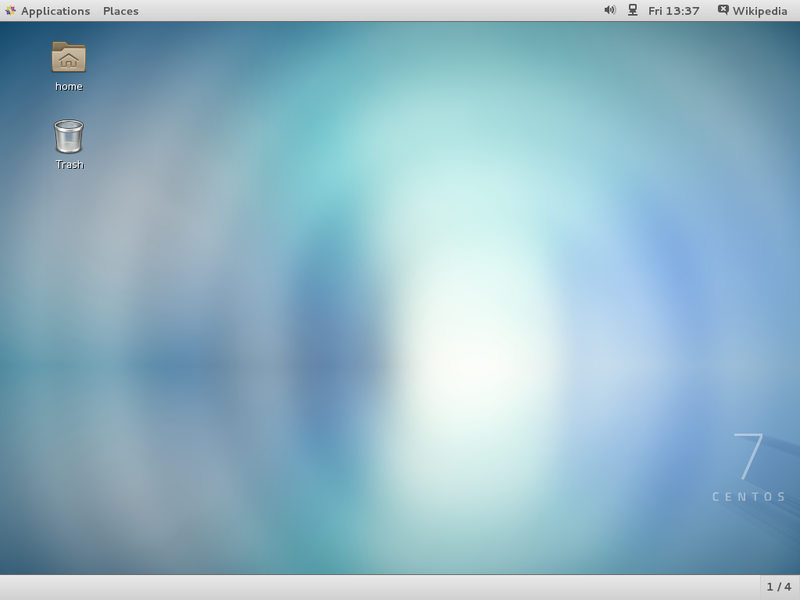 With that in mind CentOS should be perfect for the Everyday Linux User and I aim to review this distribution this year. There is a thread at Linuxquestions.org which has a number of disgruntled would be users. 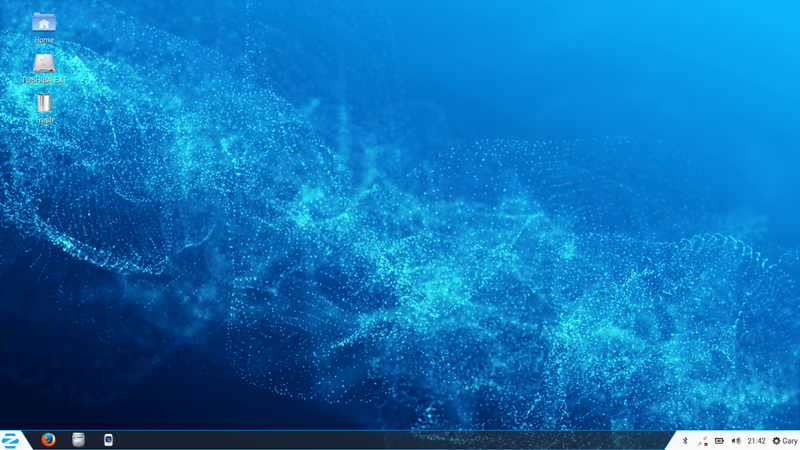 ZorinOS is definitely a distribution worth checking out if you are an Everyday Linux User. If you come from a Windows background you will appreciate the attention to detail in making the transition as easy as possible. Multimedia codecs are installed by default meaning you can play Flash videos and listen to MP3 audio without ferreting through software repositories. The software that comes pre-installed is fairly extensive as well with GIMP, Firefox, LibreOffice and Rhythmbox all available. Zorin has a lot of desktop gadgets and effects including wobbly windows and desktop cubes. Unique tools include the ability to change the desktop to look like Windows 2000, Windows 7, MacOS and Gnome 2. Click here for a full review of ZorinOS. For the average desktop computer user I would recommend Linux Mint, Ubuntu, Zorin, Elementary and openSUSE as first choices with Debian, Fedora, Mageia and CentOS as secondary options. I would only choose Arch if you really want to control every aspect of your computer from top to bottom or you have an interest in learning more about the underpinnings of using Linux. The three distributions that were in the top 10 last year that aren’t in this year are PCLinuxOS, Manjaro and Puppy Linux. They haven’t slipped far down the order with Puppy at number 11, PCLinuxOS as 15 and Manjaro at 16. You might want to check out them out. Click here for last year’s analysis of the top 10 Linux distributions. 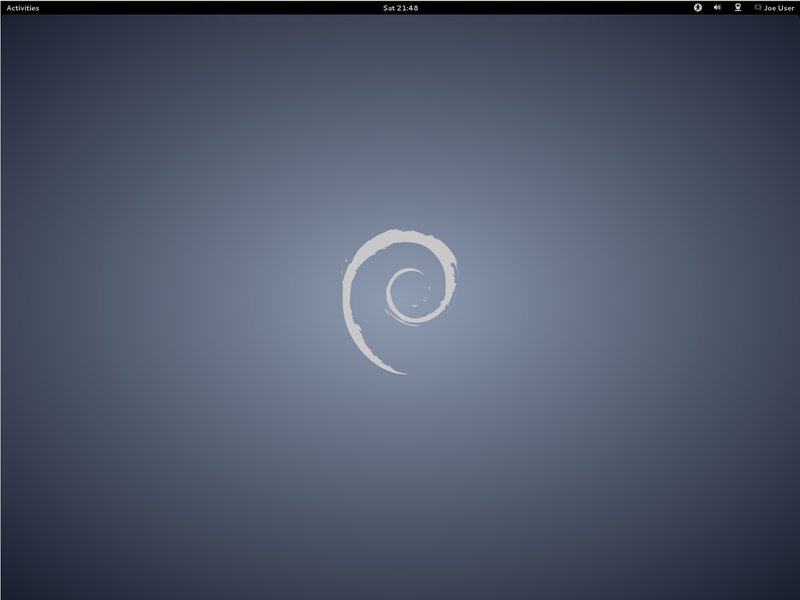 I'm a Debian user, first and foremost, so what I use and prefer isn't always the easiest system to initially install and configure, but it is truly one of the most stable systems, especially "Debian Stable" (the current release). Those wanting most of the benefits of Arch Linux without wanting to understand everything can do better with Manjaro. The new release, Version 0.8.11 is superior to the suggestion of the low release number and also considerably improved over 0.8.9 from the previous year. Mageia follows the Mandrake and Mandriva history. Easy to use on the surface, but frequently full of unresolved defects. PCLinuxOS, without question, is a preferable distribution to anything else in the Mandriva/ Rosa/Mageia family. More stable and much more helpful community. I base these comments on years of Linux distributions dating to the mid nineties including Slackware and Debian "in the early years". Both have matured marvelously. Gary. Thanks for interesting summary. The link to last year's top 10 review seems to point to zorin. Hi, thanks for the comment. I have updated the link. Actually, it's the other way around. That is a matter of semantics and perspective, Ben. New packages certainly are in development in Fedora before they go into the enterprise versions of Red Hat, but Red Hat existed at least a decade before the Fedora project started and that's why I commented. Yes, the software in Red Hat is developed and tested initially in the Fedora development stream. I haven't owned a PC in a couple years, I've been really in to the android scene, custom roms and what not. I've been considering putting together a new rig for media/light productivity. I really want to go with Linux. I don't have any experience with Linux, but I'm not an entry level computer user either. I think I want to start off with Arch. I'm pretty comfortable with learning curves when it comes to tech too. What do you mean by saying that "some things work well and some things don't." I suspect that you've never tried these personally. I agree that fedora boasts the latest, but it is not so forwarded that the stability is left behind. It tries to work closely with upstream of all packages that it includes and it works so smooth. I have tried it on almost everything ranging from latest Alienware, gaming PCs from Asus, Dell XPS 12, some custom assembled desktops, netbooks like Asus Aspire, Dell Mini. It works great. Just choose the correct spin that you want. That's all. Sometimes I need to change few things, to get it right. For example, in Lenovo B460e, the brightness was not changing, so I had to change a few things.. But Debian and Ubuntu didn't work out of the box either. I faced the same issues with them too.. Thanks for the comment. I can confirm that I have tried these personally unless stated in the article. Fedora is something I used for a while before reviewing and there is a link to my review above. You will see the sort of issues I came up against. In the main I either had performance issues or I used Wayland and received the odd crash here and there. Haven't tried Fedora 22 yet though.